CHICAGO – In one of Jan-Michael Vincent’s most recent photos, taken in 2016 by photographer Joe Arce of HollywoodChicago.com, the ex-heart throb actor is revealed as a man who lived his life hard to the end. Vincent died last month in Asheville, North Carolina, on February 10th, 2019. He was 73. 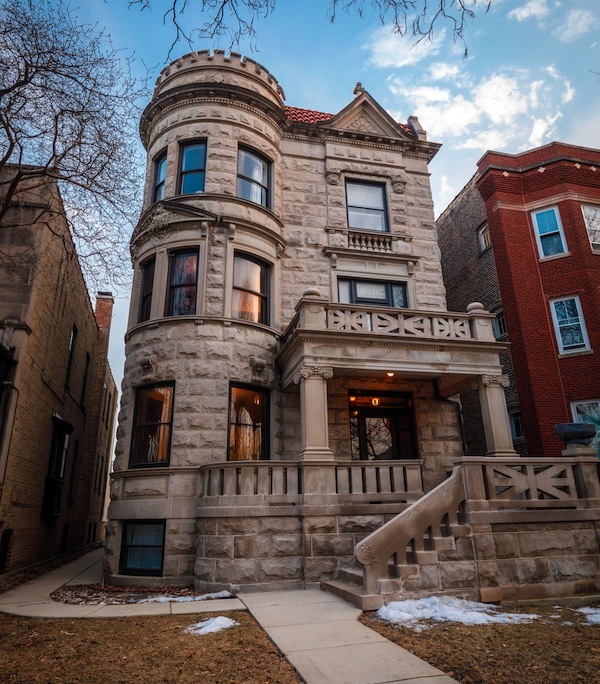 CHICAGO – The City of Chicago is well known for its long tradition of distinctive architecture, and few neighborhoods has carried that tradition like the Logan Square area. Within this fast-gentrifying environment, a wealth of old structures are seeing new life. The “Ryan Mansion,” owned by Stacey Ballis and Bill Thurmond, recently got its own facelift, which included the recently released Comcast Xfinity Digital Security Service (xFi Advanced Security) and a full home wi-fi makeover (xFi Advantage). LOS ANGELES – His image, as a brooding heartthrob on the FOX-TV series “Beverly Hills, 90210,” was reflective of the early 1990s. Luke Perry represented both the image and the show, and he died on March 4th, 2019, after suffering a massive stroke on February 27th. He was only 52 years old. CHICAGO – Hey, hey, he (was) a Monkee, and Peter Tork liked Monkee-ing around. The eternally optimistic-but-doofus character of the “Pre-Fab Four” 1960s pop group The Monkees was also a consummate musician, and was one the first members of the made-for-TV band that protested the false backing tracks to their playing and singing. Tork died on February 21st, 2019. He was 77.